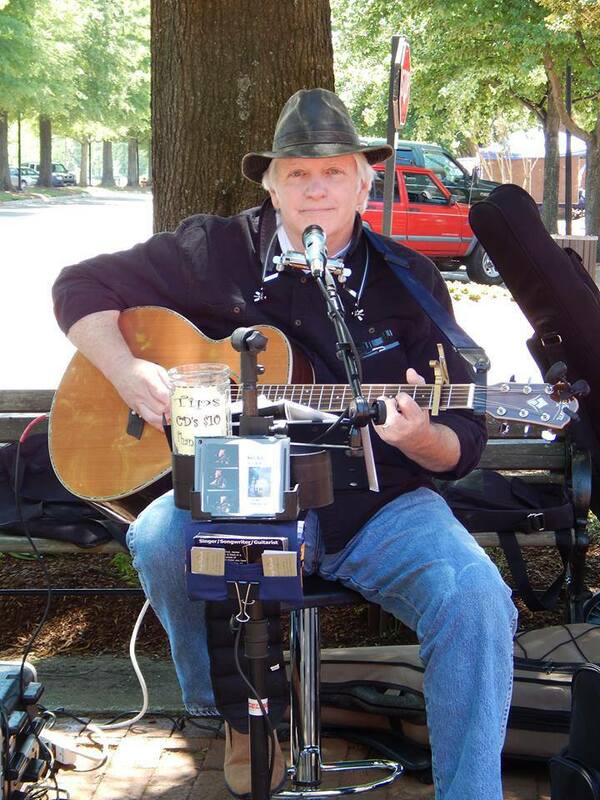 Marty DeJarnette is a Kannapolis based musician who performs solo acts and works with the local Fuzzbucket Music Company, which performed for the Cabarrus Arts Council at the Davis Theatre in Concord in December. He will be one of the performers at the April 26 Kaleidoscope Cultural Arts Fest which will be held from 12 p.m. to 4 p.m. in downtown Kannapolis. Visit www.KannapolisArts.com for more information or find their Kannapolis Arts page on Facebook. Here is the music line up for April 26 Kaleidoscope Cultural Arts Festival in Downtown Kannapolis. Just head down West Avenue in Kannapolis at 12 p.m. April 26.